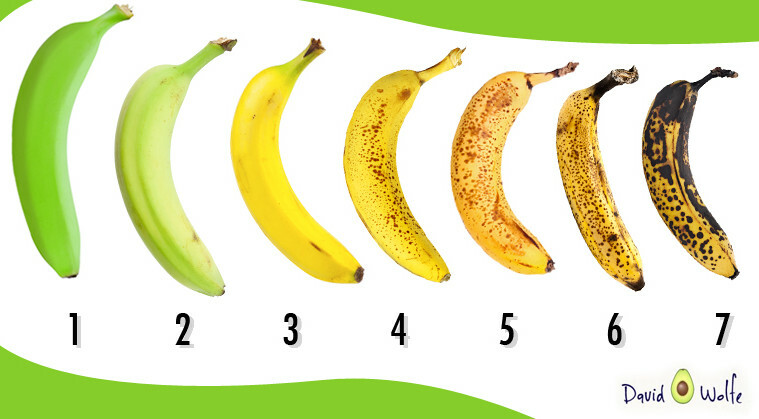 Green vs. brown: which type of banana is actually better for you? 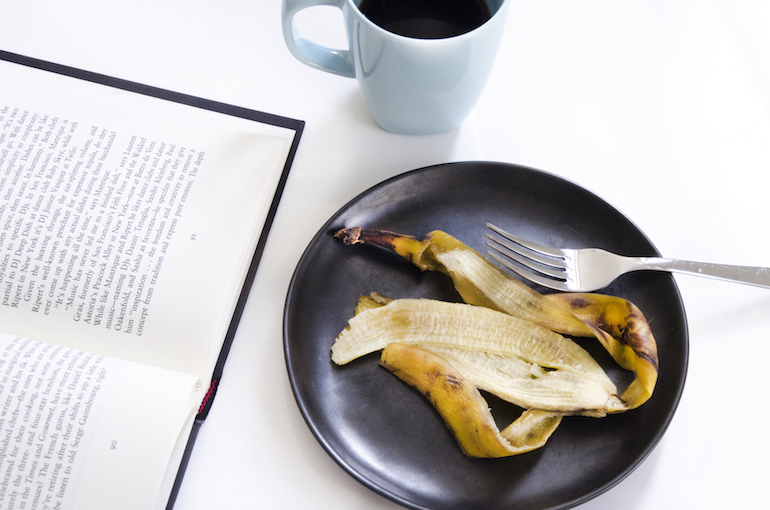 Bananas are a great source of fiber, potassium, vitamin B6, vitamin C, antioxidants and are known to be good for cardiovascular and digestive health. 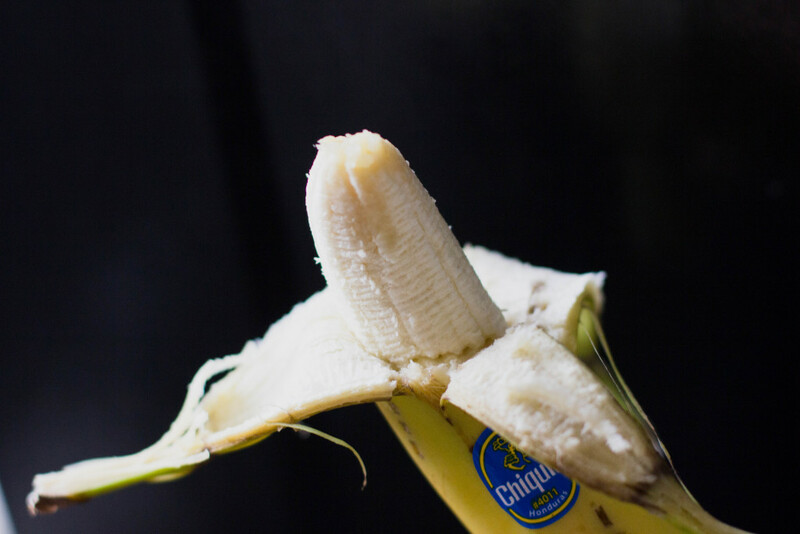 People can be very specific on how ripe they like their bananas. 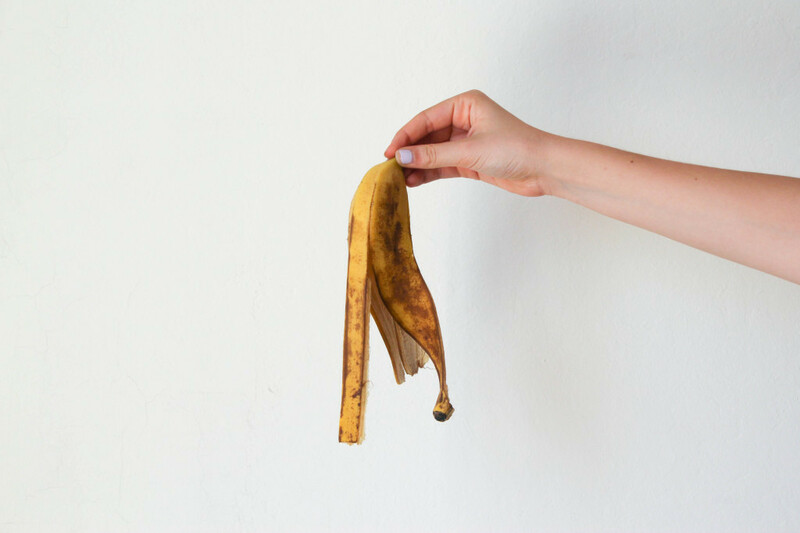 Some people won’t even touch a banana with a brown spot, while other people will try anything to get their bananas to ripen quicker. So what exactly is happening in the ripening process? Basically, the starch in the banana is turning to sugar. While this is happening, the peel of the banana loses chlorophyll and the green will start to turn yellow. So when is the right time to eat a banana? Well, it actually depends what benefits you’re trying to get out of it. Since unripe bananas contain more starch, this means they have less sugar in them (which is usually why they don’t taste as sweet). This can be especially beneficial to people trying to avoid sugar, like someone with diabetes. The starch in unripe bananas can make you feel full faster and keep you full longer. This makes them a great snack in between any meal. This can also help you burn more fat quickly. Probiotics are all around good for you, especially for your colon. These can also help you absorb nutrients better (especially calcium). 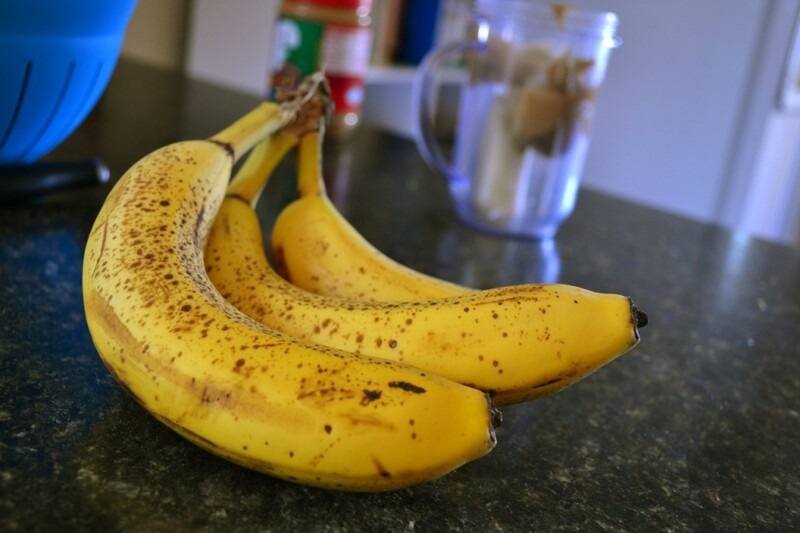 The brown spots on bananas indicate TNF (Tumor Necrosis Factor). TNF helps fight against abnormal cells in the body. 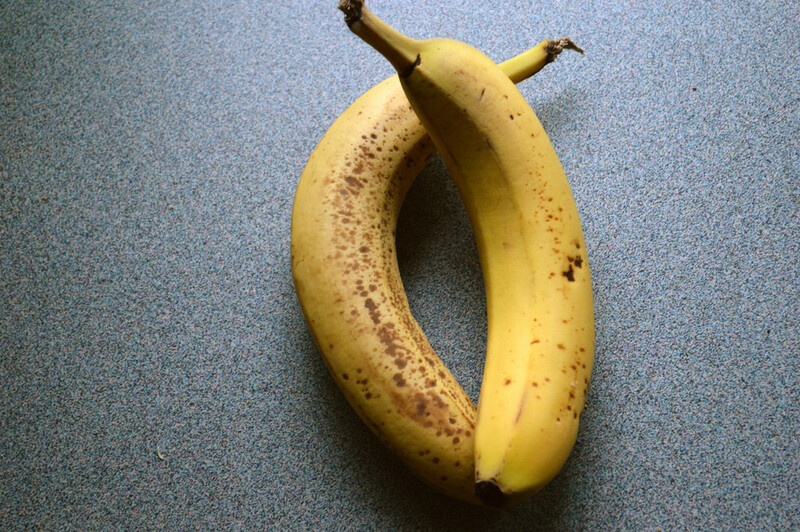 Your body can easily break down the carbohydrates in ripe bananas and they can even aid in digestion. Antioxidants have various health benefits, including improved immunity, anti-aging effects, and anti-inflammatory properties. 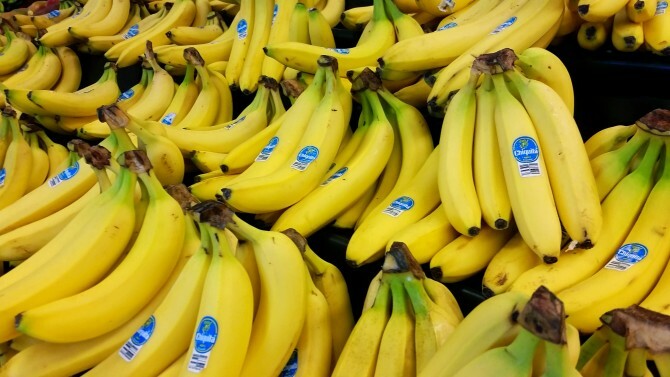 Regardless of the stage of ripeness, bananas pack a ton of nutrients into one fruit. They are a great snack that maintain blood sugar levels and can keep your energy levels up all day long. One last fun fact is that bananas have also been found to help with anxiety and depression. This is because bananas contain tryptophan which the body then converts to serotonin. These little fruits have great overall health benefits and are easy to include in your everyday diet. Eat them alone, in smoothies, with peanut butter, or in your cereal. They add a touch of sweetness and a whole bunch of other benefits.